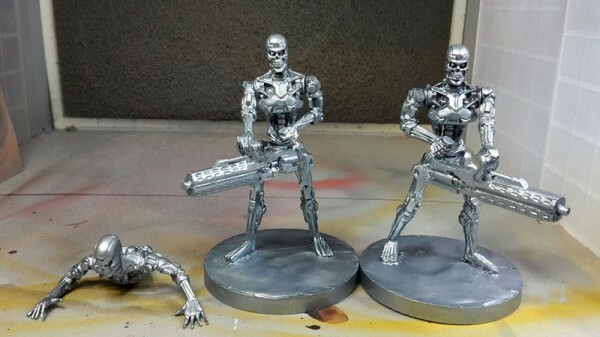 Let’s dive straight in – what you really want to see is the Terminator minis themselves, so behold! These are work-in-progress 3-up models that will then be scaled down to around 30mm. 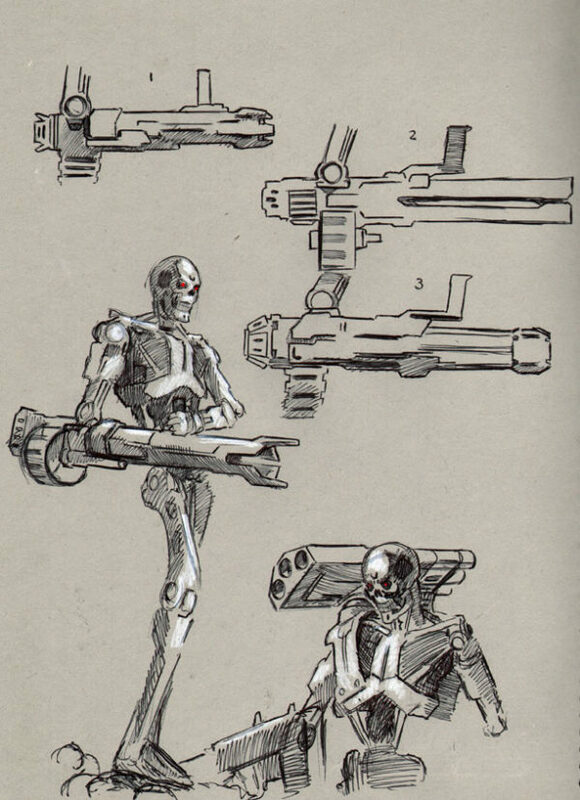 To accompany them, below are some of the design sketches – including a missile launcher attachment. 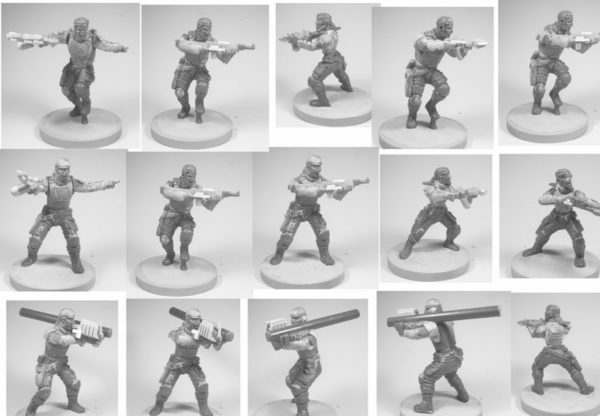 And to round off this batch – here are some of the first previews of the Resistance models – shown with an array of weapons. 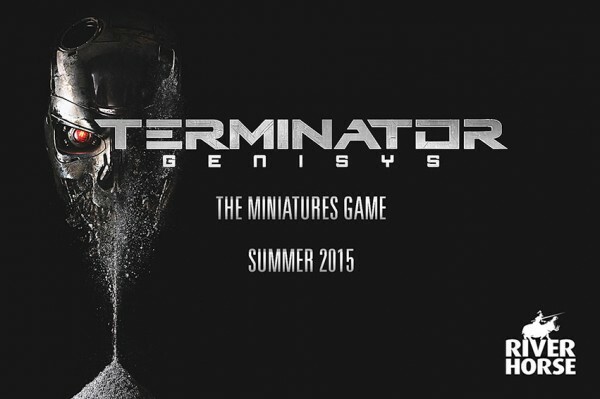 Keep watching for more news on the Terminator Genisys Miniatures Game – there’ll be lots more news incoming over the coming months. There is also a Facebook group to join where you can ask questions of games designer Alessio Cavatore.